Well known chefs Frederique Jules, Jennifer Lepoutre and Mitsuru Yanase have a reputation for creating delicious, gluten-free food at their Parisian restaurant and grocery store No Glu in Paris. This cookbook showcases some of their creations using a range of flours and cereals to create gorgeous gluten free (and many dairy free) recipes. The cookbook is divided into Entrees, Mains, Desserts, Basics, Breakfast, Tea and Nibbles & Breads and is the perfect cookbook for those following a gluten-free lifestyle. From a paleo perspective, the cookbook has only a handful of recipes that suit strict paleo eating but I find that there is much to learn from the way they combine non gluten flour with other ingredients to make delicious and moist breads, pastry and other treats. Most recipes can also be tweaked to make them paleo friendly and I now have new found excitement for experimenting with chestnut and other nut flours. 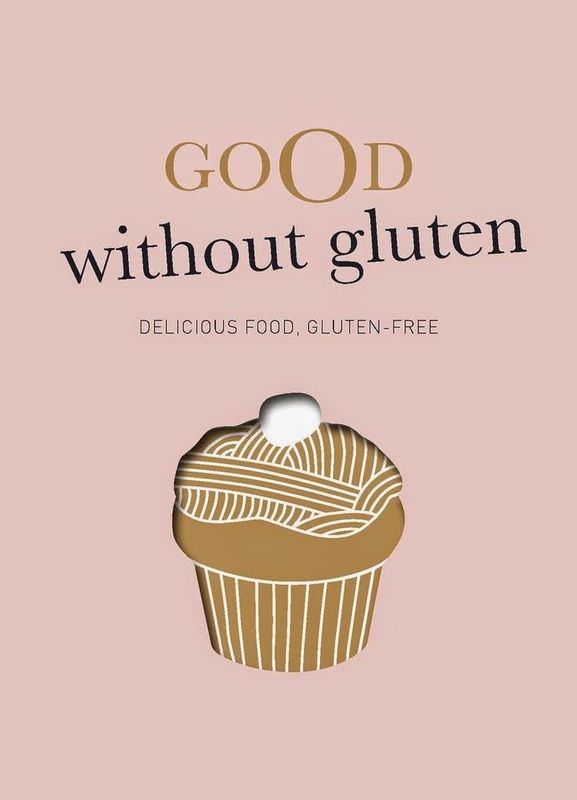 I love the focus given at the start of the book to the gluten free pantry with clear explanations, uses and benefits for each type of flour and ingredient used throughout the cookbook. Favourites include the Pumpkin Soup w/ Chestnuts, Pineapple-Mango Crumble, Banana-Blueberry Rice (Almond) Milk Smoothie, Club Sandwich w/ Turkey & Blue Cheese and the NoGlu's Lasagne Bolognese. 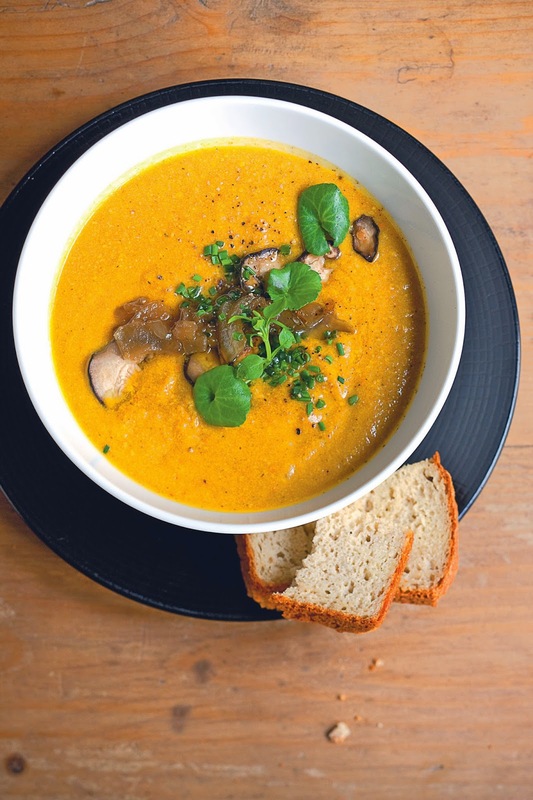 Please enjoy this recipe for No Glu's Pumpkin Soup w/ Chestnuts. I have adapted it slightly to fit a paleo lifestyle by omitting soy milk and using grass fed butter. Heat the olive oil in a saucepan. Add the shallots and cook for 4–5 minutes or until caramelised, then add the pumpkin and let it sweat for a few minutes. Add the chicken stock and water and simmer for 20 minutes or until the chunks of pumpkin are tender. Remove from the heat and add the milk, butter and chestnuts. Purée until smooth. Return to the heat to warm through. Tip: Set aside a few caramelised shallots and a few pieces of chestnut for a garnish. Serve with homemade gluten free bread. This is definitely a cookbook which should feature prominently in the kitchens of those following a gluten free lifestyle or those who simply wish to cut back on grains and/or gluten and are looking for some inspiration in the kitchen.